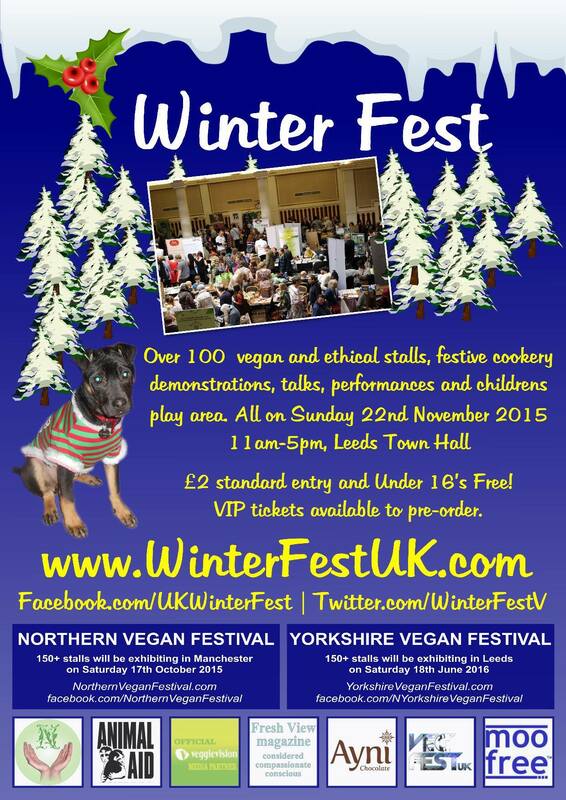 Over 100 vegan and ethical stalls, festive cookery demonstrations, talks, performances and children’s play area. £2 standard entry and under-16s free! VIP tickets available to pre-order.